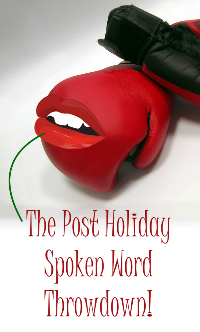 Come join us the day after Christmas for some post holiday Bah Humbug from several performers and spoken word artists. ...with more to be added. Show MC will be Veronica Noir Smash.